HILO is a spinning machine, a software and a community. This platform challenges the process of yarn production in the same way 3D printers are revolutionising manufacturing. HILO enables the user to determine the textile properties at the very beginning of its production process: the yarn spinning. 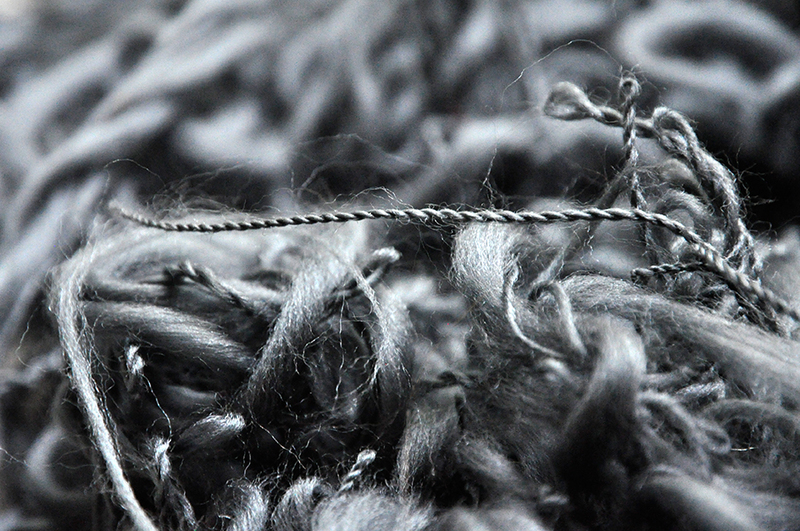 Users can design their own yarn and make the process more efficient, individualised and sustainable. The innovation of HILO is its flexibility and ability to produce yarn of desired functionality in a single spin reducing waste in production. HILO is also an open source project - everyone has access to the machine blueprints, assembly instructions and the source software code - opening a possibility to experiment and adapt HILO to their individual needs. This levels out the playing field where small companies or enthusiasts can work independently from the big manufacturing industries. Tiago Martins is may best be described as an interdisciplinary creative technologist. Born in Lisbon in 1981, he holds a degree in Computer Science and Engineering from the New University of Lisbon (PT), complemented by a PhD spanning Interaction Design and Interactive Art by the University of Arts and Industrial Design in Linz (AT). While developing his practice-based research, Tiago also became a guest lecturer in programming, physical computing, and play theory. He is currently based in Berlin (DE). Natalija Krasnoperova works as innovation consultant, Design Thinking facilitator and UX researcher for Startups, innovation labs and German enterprises. She holds a M.A. in Communication in Social and Economic Contexts from the University of Arts Berlin and a Design Thinking certificate from the D-School at HPI Potsdam. Coming from an interdisciplinary background of design, media and strategic communication she is used to switch perspectives. She is specialized in workshop facilitation and qualitative research with the methodology Design Thinking as well as business strategies in the field of technological and cultural future trends. Sara Diaz Rodriguez is a Spanish textile designer, lecturer and researcher. She completed an M.A degree in Textile and Surface Design at Berlin Weissensee School of Art. 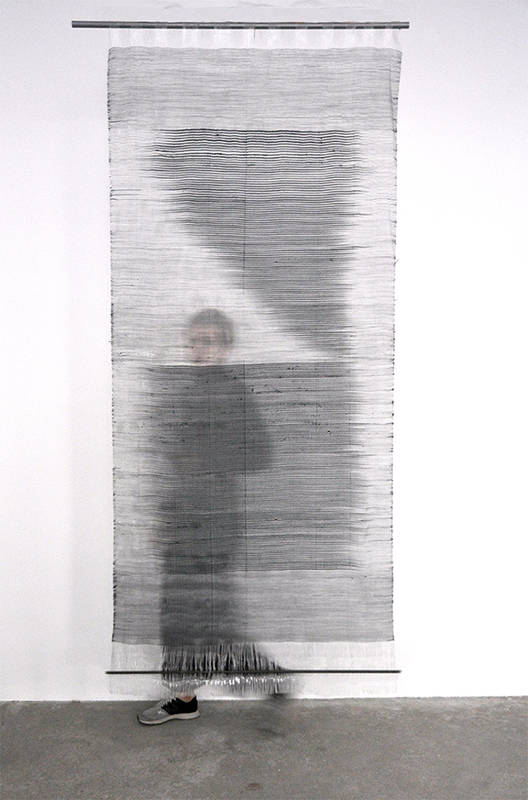 In her work, Sara explores the relationship between traditional textile techniques and modern technologies. 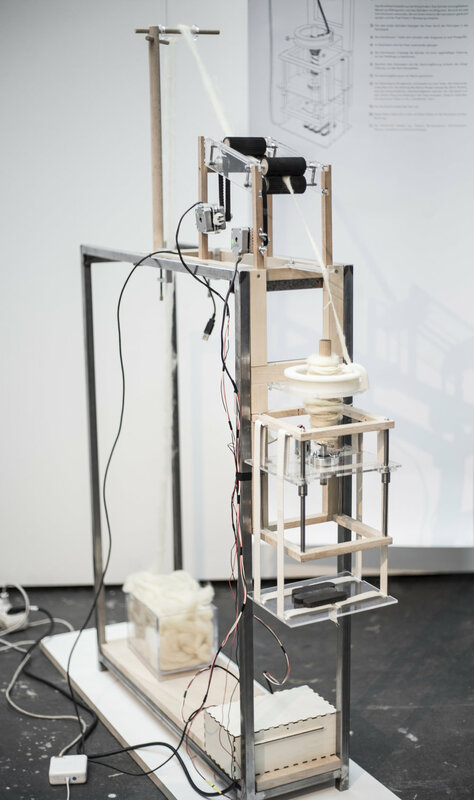 Her research focuses on digital fabrication possibilities for textile manufacturing. Since 2018 she work as researcher in the Textiles Prototype Lab (TPL) project at the Weißensee School of Art in Berlin. In 2015, Sara Diaz Rodriguez built the first HILO prototype. In 2017, Natalija Krasnoperova and Tiago Martins, joined the HILO to form a multidisciplinary team.